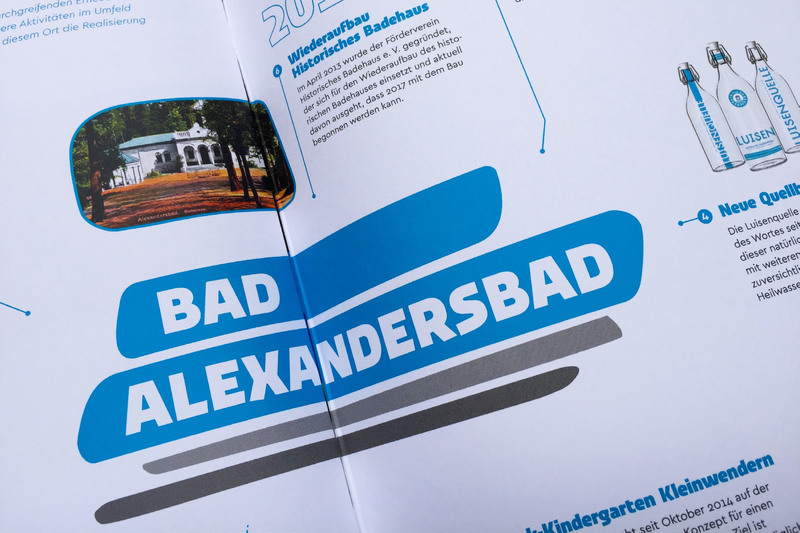 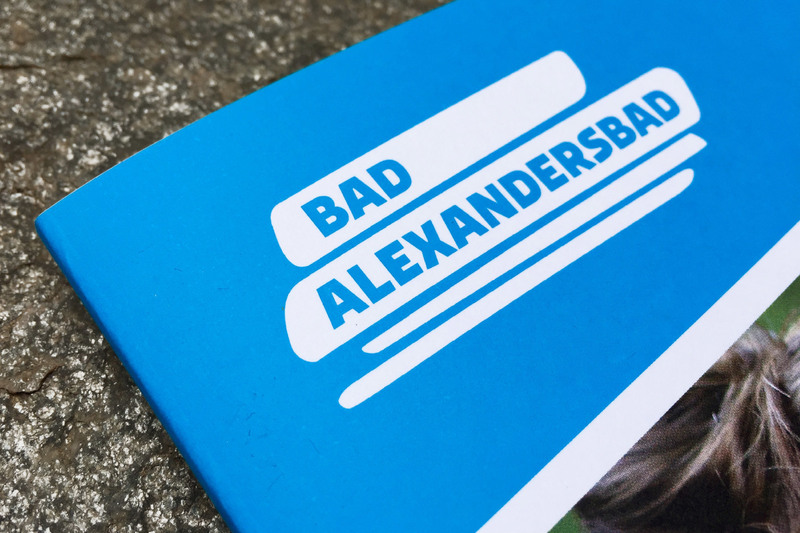 Munich design agency balleywasl* has created a new identity using Urby and Cera Pro to brand German health resort Bad Alexandersbad. 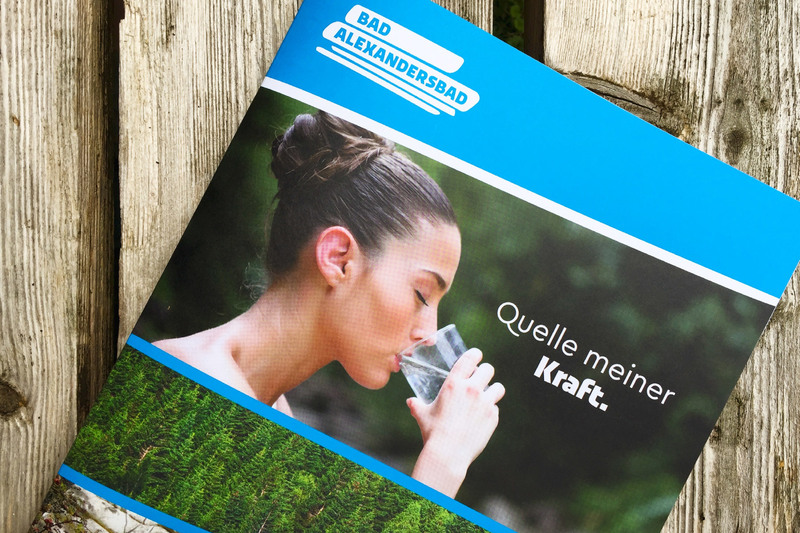 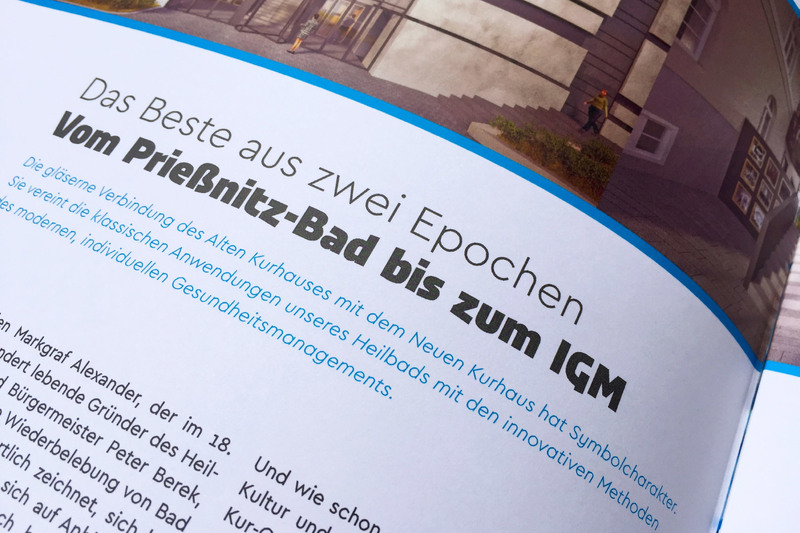 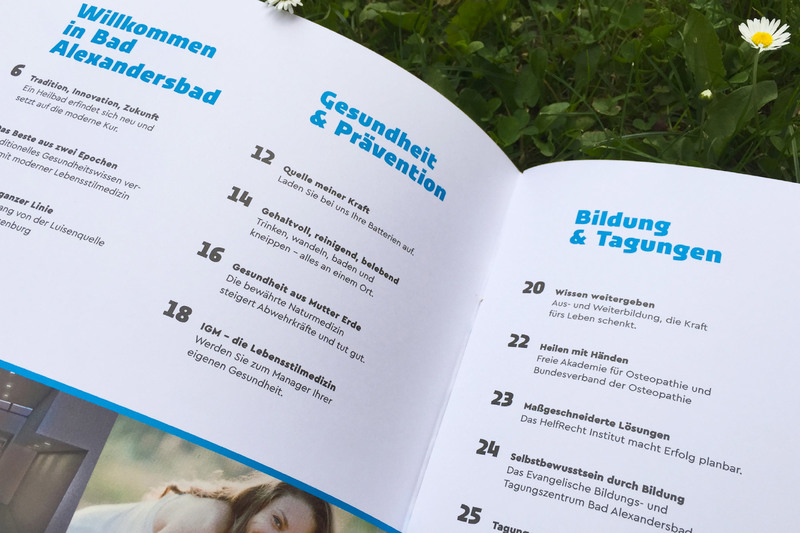 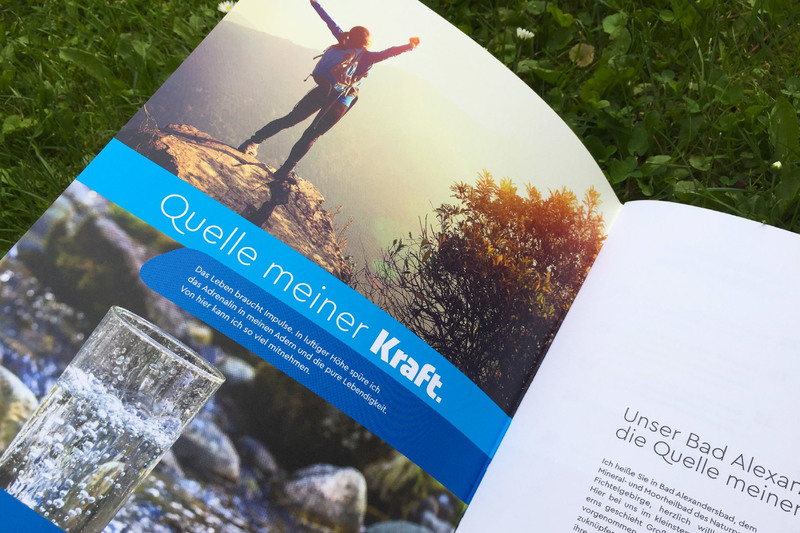 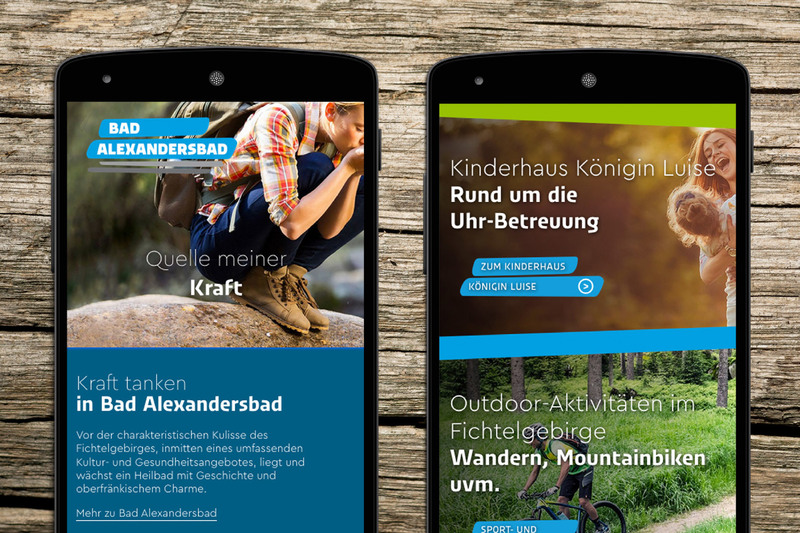 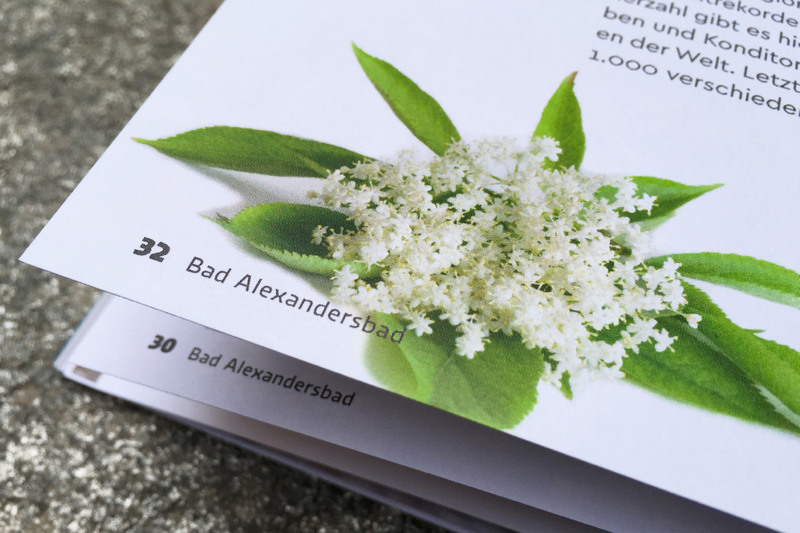 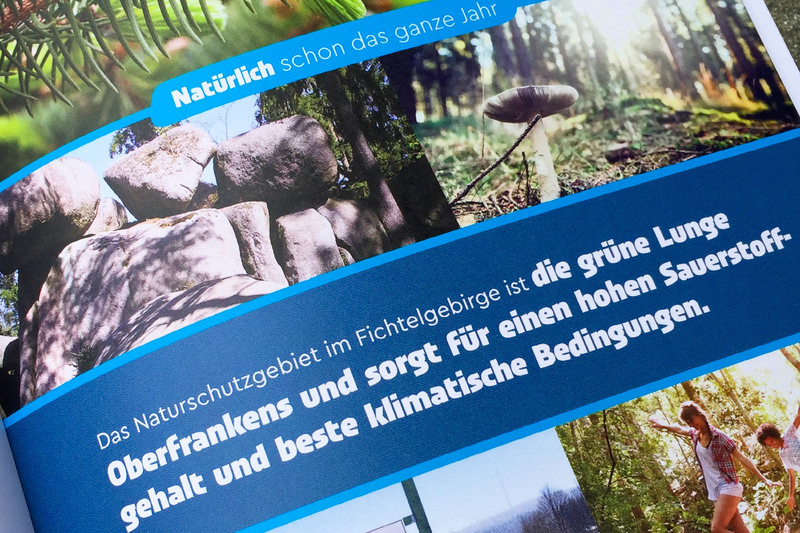 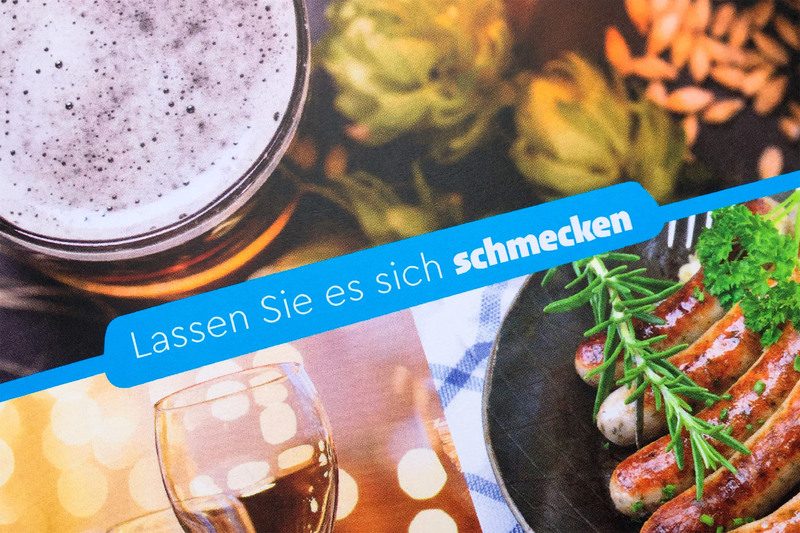 A small health resort in Bavaria equipped with the unique backdrop of the Fichtelgebirge, the Bad Alexandersbad spa wanted to communicate a future-oriented image of health and sustainability in a comprehensive campaign. 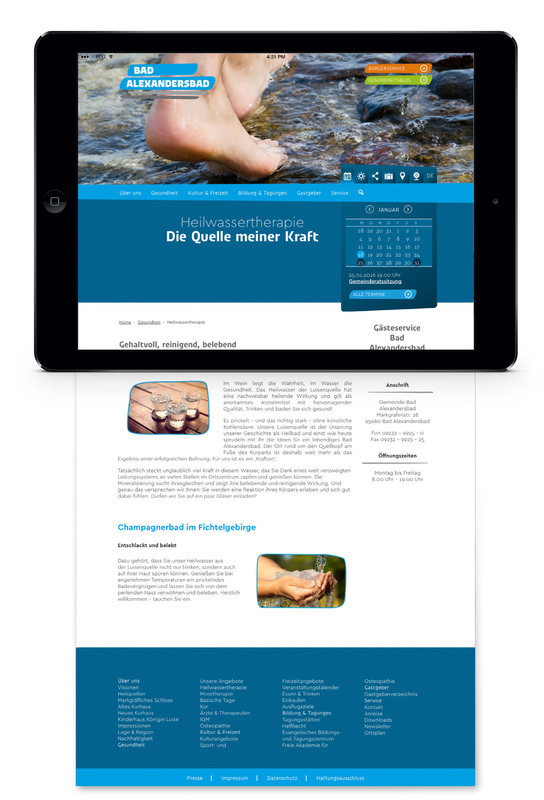 That was the moment balleywasl* came in and created a new identity for the spa’s presence in the wellness market.